It’s time already for round two of this year’s championship! Rally Sweden is super spectacular, with snow and ice covering the stages, and the Michelin tyres being super skinny and fitted with studs to cut through and find the grip! The forests of Varmland will see the crews battle for the victory, and keeping out of trouble will be key! Opening the road on Friday morning, Seb Ogier will be at a disadvantage, and last year we saw him and Julien finish in eleventh place. This year will see him in the same position, and we’ll have to wait and see how he fares in the Citroen. 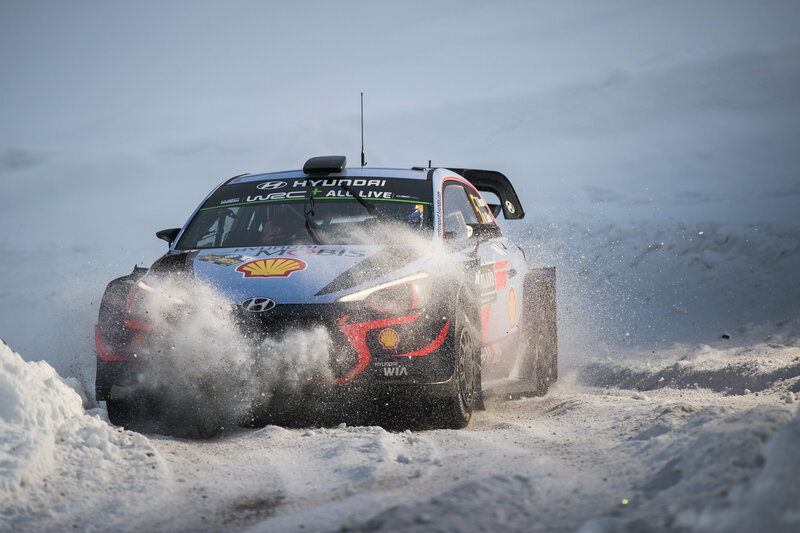 Thierry Neuville won last season and with that, took the championship lead. Also, for Hyundai, there is Seb Loeb in the car, competing for the first time since 2013, at which point he and Daniel had taken five podiums including one win, plus Andreas Mikkelsen, who took his only podium in last year’s campaign in Sweden. The team run by Tommi Makinen is very strong, and they won most of the stages in Monte-Carlo. 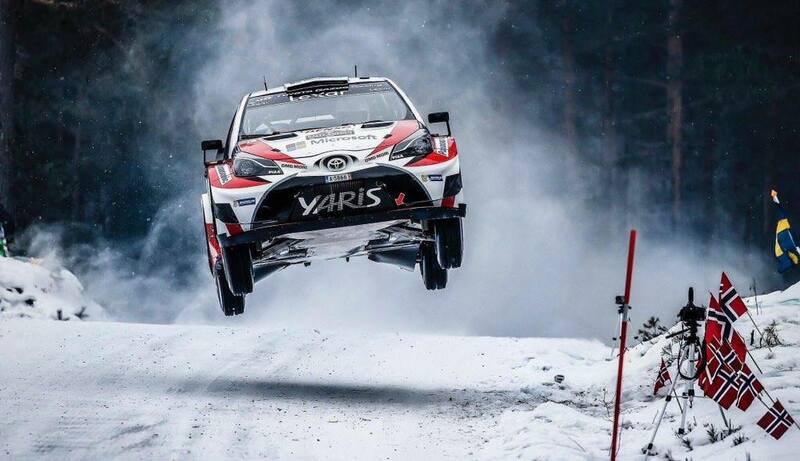 Ott Tanak has to be favourite, but you can’t discount Jari-Matti who won in 2017, and Kris Meeke, who will almost certainly on the pace, as he becomes more familiar with the Yaris and Seb Marshall next to him. The M-Sport team will have Elfyn, Teemu and Pontus in three cars. Elfyn will be looking to get a good result there, having picked up two sixth places in 2015 and 2017. It’s also worth mentioning that Scott guided Craig Breen to the second step of the podium last year, giving an extra dimension to the hopes within the team. Finally, there is Marko who guided last year’s WRC2 winner Takamoto Katsuta. What could he and Teemu do this year? The stages that they face are very fast. Here is what awaits them. Nineteen stages totalling 316km, with just a minor change from 2018 with Rammen replacing Torntop on Saturday. Here’s the thoughts from the drivers. Seb and Julien come to Rally Sweden as championship leaders. Jari-Matti Latvala and Miikka Antilla took victory in 2017. 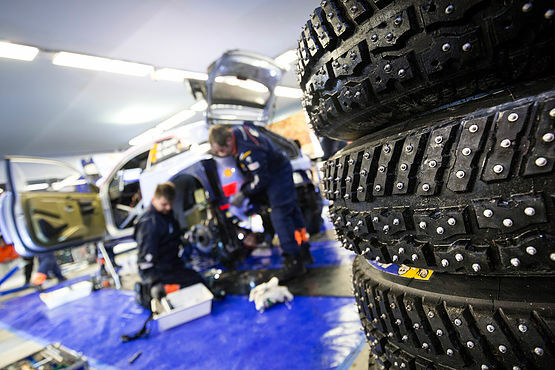 “As the only winter rally on the calendar, Rally Sweden is pretty special. We had a good test last week and it was important to get the sensation of driving on snow again. We reach incredible speeds and it’s an amazing feeling – making this one of the most enjoyable events of the year when the conditions are good. “Last week we drove a good test day with more than 200 kilometres in Finland. We actually had a lot more set-up changes to work through this year, and I could feel we’d taken a step forward. 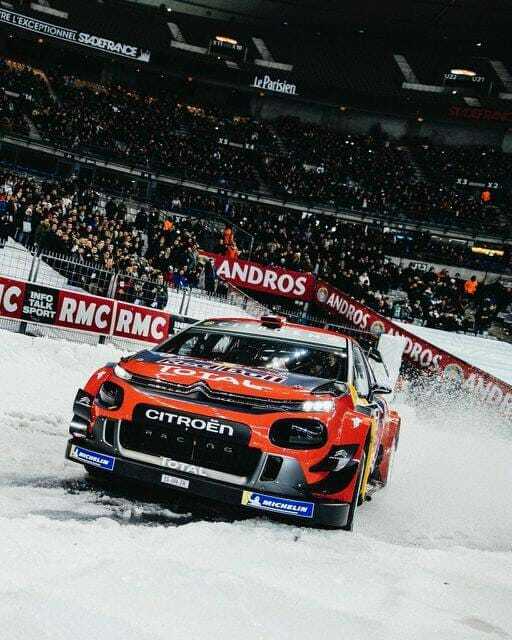 “Rally Sweden is the highlight of my year – the big one that I always look forward to and I feel one hundred percent ready to take on the challenge of my home event. And what makes it even better is that I’m behind the wheel of the most amazing car I’ve ever driven. Also competing for M-Sport are Gus Greensmith and Lukasz Pieniazek in WRC2 Pro. 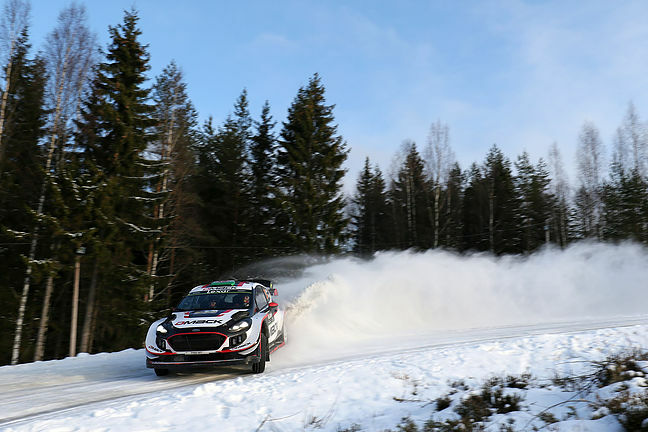 “This will be my second start in Sweden and only my third with a four-wheel-drive car on snow. I don’t have a lot of experience in these conditions, but I really enjoy them. “I really like driving on snow. The studded tyres give great grip but it does take some getting used to which is pretty challenging. Then there are the snowbanks. You don’t want to get stuck in one of them so it’s important to be really precise – especially in the narrow sections. “My number one goal is to give my best and go as fast as we can. It will be our first rally with the new team and with a new car so let’s see what we can do. Don’t forget, there’s lots of coverage on WRC+ and BT Sport showing every stage live. Who will win? It’s going to be fun finding out! Enjoy! 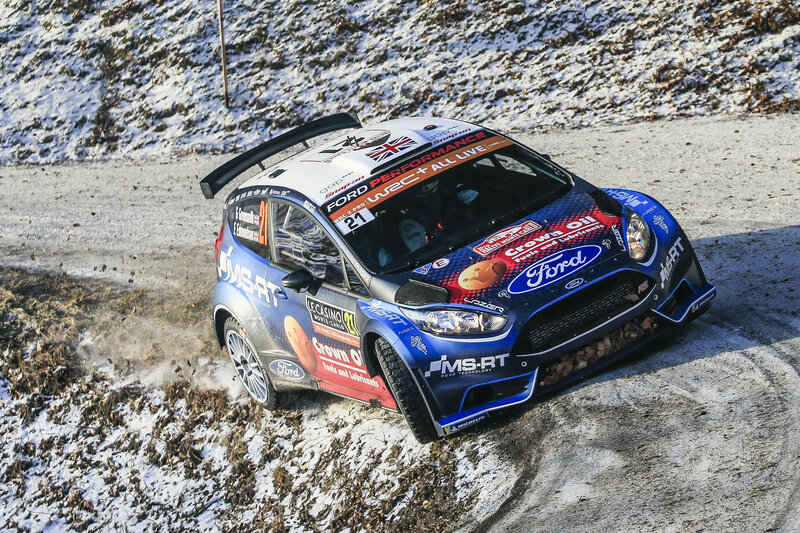 Featured image courtesy of M-Sport.